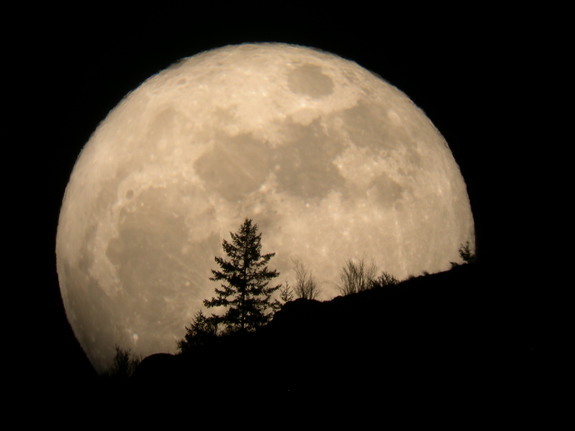 Supermoon Saturday has arrived — now get ready to look up for some “super” skywatching. The full moon at 11:34 p.m. EDT Saturday will appear 14 percent bigger and 30 percent brighter than normal as it approaches slightly closer to Earth in its orbit, reaching perigee, according to NASA. The moon then will line up with the sun just one minute later. For the best view, scientists recommend catching a glimpse of the supermoon at moonrise or moonset when it’s on the horizon.